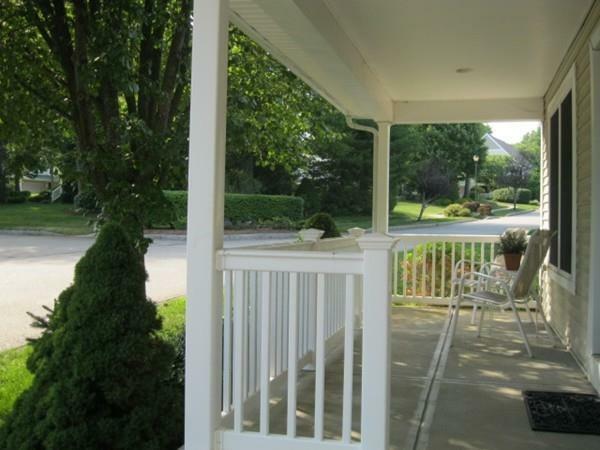 Prime location at Seasons at Salisbury! Much desired 2,558 sq. 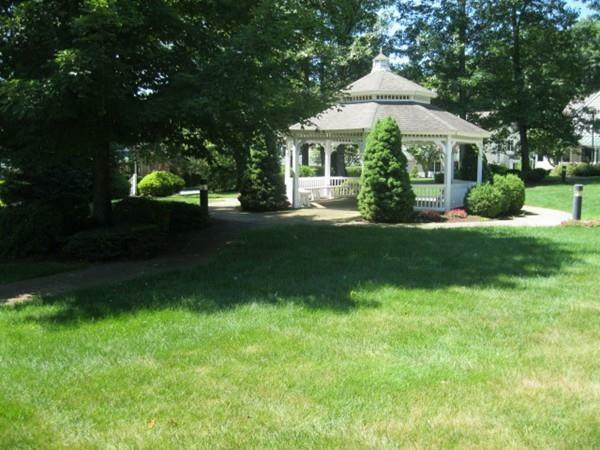 ft. Balsam end unit located across from beautifully landscaped park and gazebo. Unit offers open floor plan, great light, den or study, large dining area opening to living room with fireplace and sliders to deck with southeast exposure,kitchen with white cabinets , laundry room and 1st floor master with tray ceiling, walk-in closet and en suite. 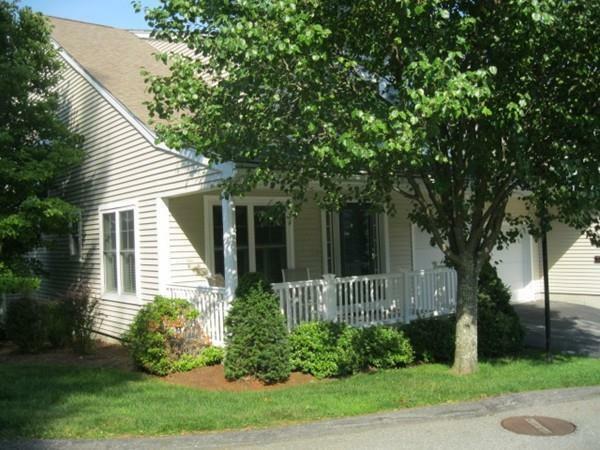 Large second floor with loft / study area , private guest suite and storage room. 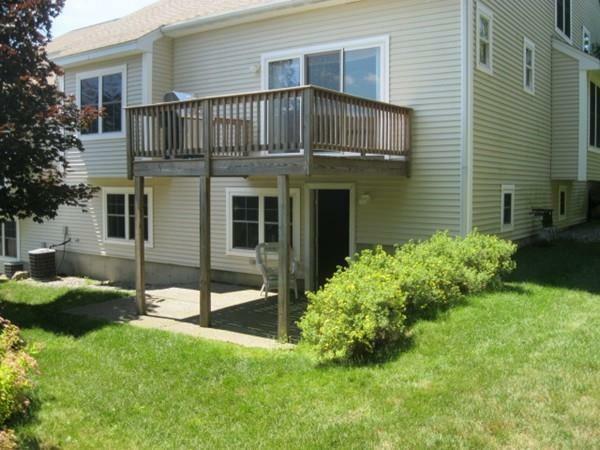 Above grade 38x36 walk-out lower level with private patio. Don't miss out! Listing courtesy of William Lee of William T. Lee Real Estate. Disclosures Adult Community 55 Yrs.& Older 2 Person Occupancy.At Closing Buyer To Pay 2 Months Condo Fee To Be Deposited Into Association Reserve Fund. All Measurements & Details To Be Verified By Buyer & Buyer Broker. Owner Occ Source Mgt. Co.
Sq Ft Disclosures Excluding 1612 Sq. Ft. in Above Ground Walk-Out Lower Level. Listing provided courtesy of William Lee of William T. Lee Real Estate.